Amazon's Choice for "jump drive 32 gb"
Looking for a new desktop? Check out our desktop buying guide. 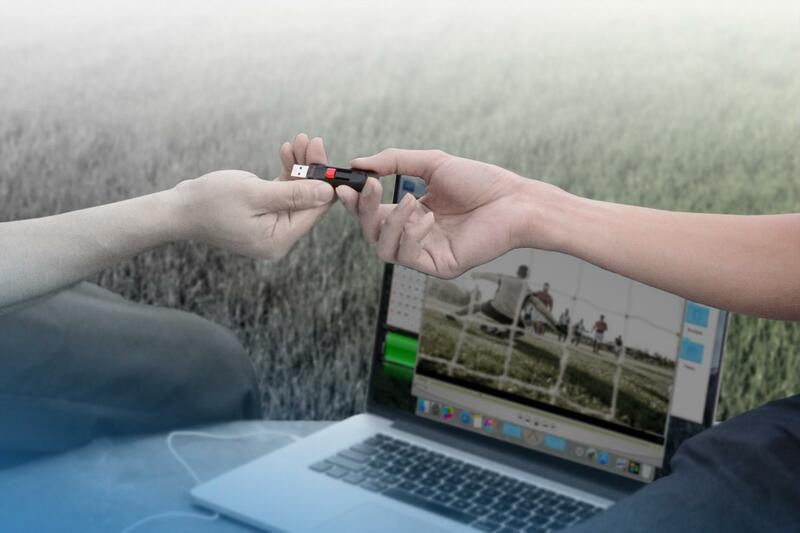 The reliable SanDisk Cruzer USB 2.0 Flash Drive gives you the storage you need to carry and transfer your music, movies and files. 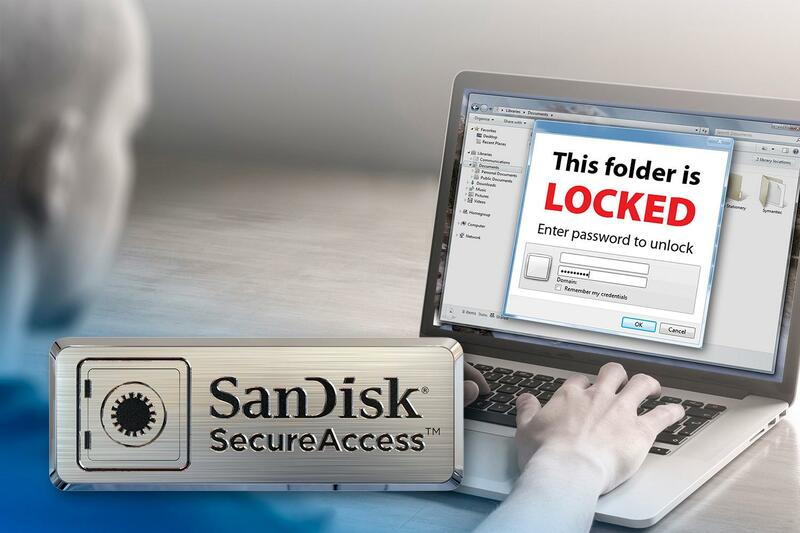 Create a private folder on your drive with SanDisk SecureAccess software (1). This 128-bit AES encryption software makes it easy to password-protect critical files. Drag and drop files into the vault, and they'll be protected. (1) Password protection uses 128-bit AES encryption and is supported by Windows Vista, Windows 7, Windows 8, Windows 10 and Mac OS X v10.6+ (software download required for Mac, see the website). Pricing: Savings are based on the strikethrough price. This is either the previous Amazon price or the List Price. 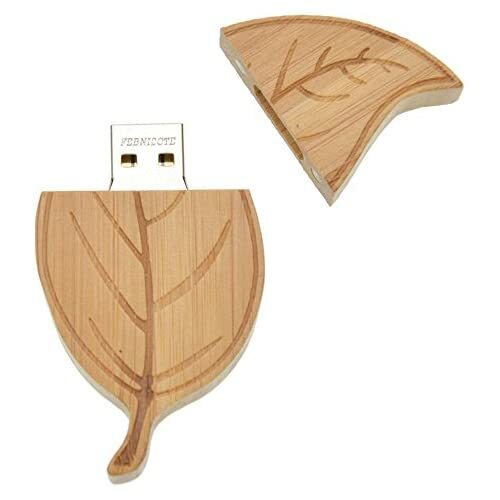 Q: Can I paint my kitchen with this flash drive? Q: what's the difference between 2.0 and 3.0 drives? Q: Is this compatible with the XBox 360 console? 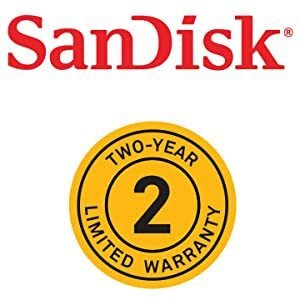 I have been using SanDisk products since they first became available and have never had any issues with the 8GB, 16GB and 32 GB size. All have been 100% reliable over many years. (So far!) I think I there are still some 4GB units in daily use that continue to work flawlessly! 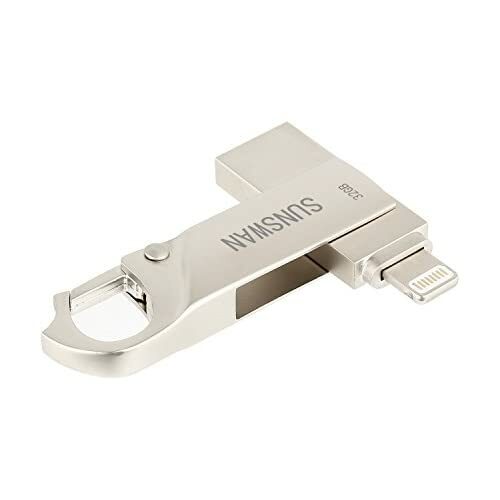 Unfortunately, I can NOT say the same about the SanDisk Cruzer CZ36 64GB USB 2.0 Flash Drive, SDCZ36-064G-AFFP. I bought my first 64GB model some time ago. In fact it was the SAME EXACT MODEL and it FAILED the SAME EXACT WAY as the one I just bought about a week ago. My first 64GB drive decided to put itself into '-WRITE PROTECT MODE-' shortly after the 30 day warranty ran out so I could not return it for a refund. 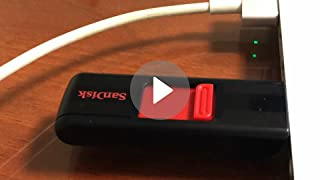 Based upon my experience with other Sandisk products I figured it was an isolated event and forgot about it since it was beyond the 30 day return period and there was nothing I could do about it anyway. Meanwhile, my old workhorse Sandisk 8 and 16GB SanDisk cruzer flash drives continued to work flawlessly. Oh how I wish I had read the reviews for the 64GB model before purchasing another one!!! I am a software developer and need a reliable device for backing up daily modifications to code that I write. 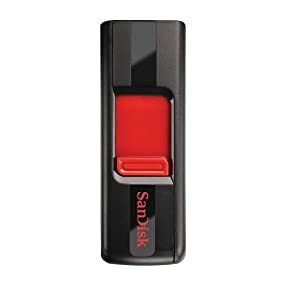 I got about a week into my daily backup routine when all of a sudden I could no longer write to the SanDisk 64GB flash drive. Since I was using this on a Linux system I figured the read/write permissions somehow got changed. After rebooting the machine and numerous checks with no change, I removed the 64GB Sandisk Flash from the system in question and tried it in several other computers. In fact, I tried it in every computer I had available to me and that includes systems running MSDOS, Windows 95, 98, XP, WIN7 and WIN10 as well as various Apple products running OS X, Android products with OTG ports, and of course the workhorse Linux computers which include several model Raspberry Pi including the latest Raspberry pi 3. 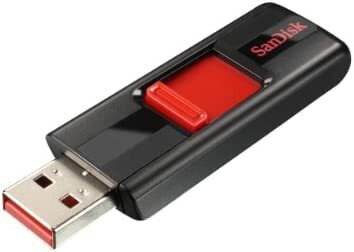 It appears my 1 week old SanDisk Cruzer CZ36 64GB USB 2.0 Flash Drive, SDCZ36-064G-AFFP had put itself into -WRITE PROTECT MODE-', the same exact failure mode of the previous unit. 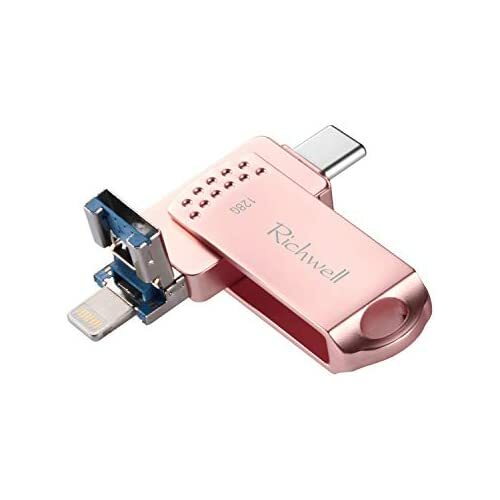 That's when I decided to check reviews on Amazon and this time sorted the reviews for this specific model flash drive and was shocked by what I saw. Come on now. 518 critical reviews (?) and a very high number of them all claiming the same issue with the drive going into permanent write protect mode? That doesn't raise come kind of red flag that there is a serious issue with this device? So here is my present situation. I can not return the device for a refund without seriously compromising the proprietary in house source code which is now permanently stored on this device. The only solution is to back the data up to something more reliable then destroy the 64GB drive since there is no way to erase the data stored on that device. I'm a middle aged man who's never had a flash drive before and I couldn't be happier with how easy this thing is to use. 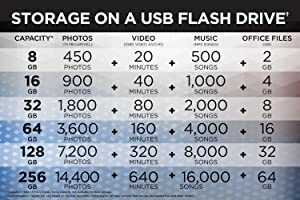 I wanted to backup my pictures from my laptop and PC and it was as simple as plug in and drag and drop to to the flash drive. No software to install, directions to follow or formatting to be done. Exactly what I needed. I have over 4000 pictures loaded on this 64 GB flash and there's still over 20 GB left for more. I'm already getting another one to for videos now that I know it's this easy. If I can do this, anyone can. 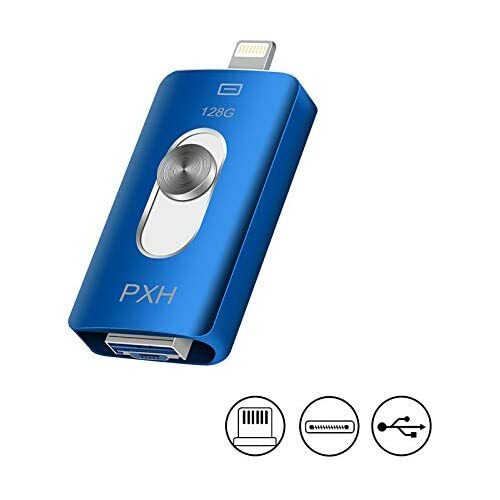 No doubt, I lack the technical expertise to evaluate this flash drive – many reviewers provide excellent spec information on the quality parts and superior processing performance of the Cruzer. But I do have the hands-on expertise to say it is an awesome piece of equipment. File-sharing services may eventually make these drives obsolete, but for those who love securing their data on something they can see and hold, the SanDisk is outstanding. I use these little beauties to back up my computer. I can also easily download my huge graphic files to share with colleagues. 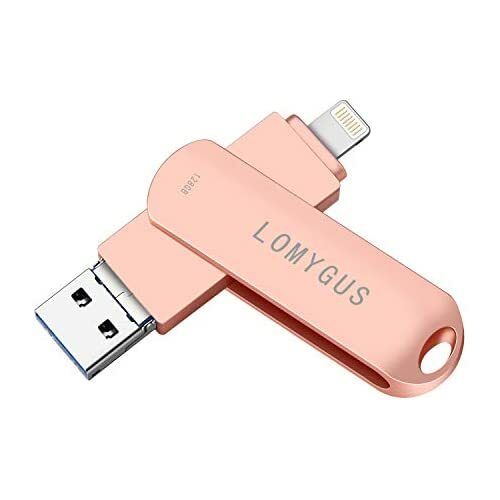 The price has really come down, and for those who worry about the security of emailing files or cloud computing, flash drives offer a no-frills, secure, and easy solution to your storage and sharing needs. 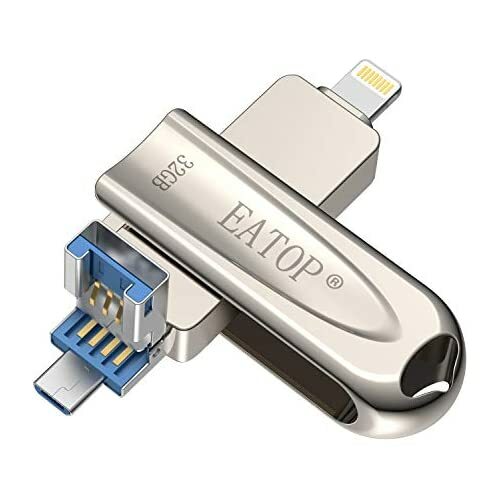 I also like the sliding USB connector. It stays tucked inside the case when not in use, but is easy to plug into any port. 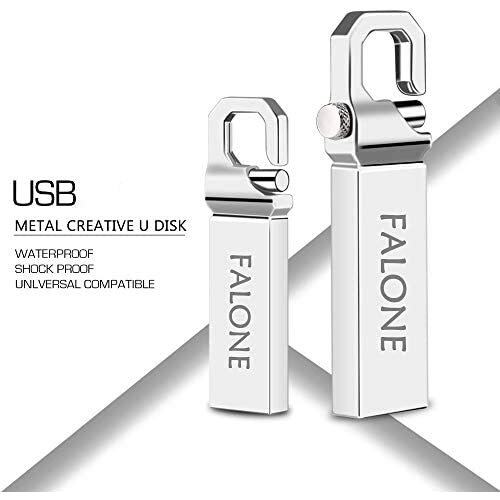 I love flash drives; there’s something very James Bond-ish about them. 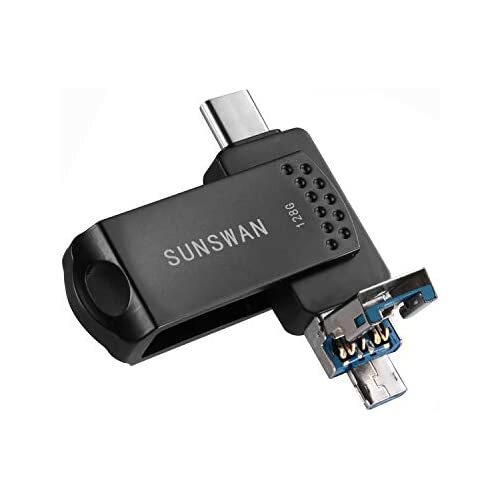 Like keeping a landline phone around to plug in when your Internet-enabled package gets knocked offline, keep a couple of these high-performance accessories around as a portable backup system. 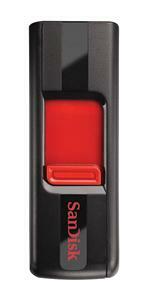 We purchased about 20 of these SanDisk drives over the past three years, and about half of them have failed. I purchased again in October 2017 thinking SanDisk had fixed these problems, but the newest drives I've received also have failed. Either I get a "you must format the drive" while browsing files, or the contents just randomly disappear and the drives are inaccessible unless unplugged and replugged, and the same failures occur yet again. Overall I am disappointed with the purchases and have had to spend a significant amount of time and money replacing these drives with our clients. We have had much better luck with PNY drives, but even with spotty failures there I am switching over to 500 GB Toshiba portable hard drives, as it appears flash drive technology above 32-64 GB is simply not dependable yet. Big enough for archives, small enough for a drawer. I bought two 256GB drives to archive photos and videos. 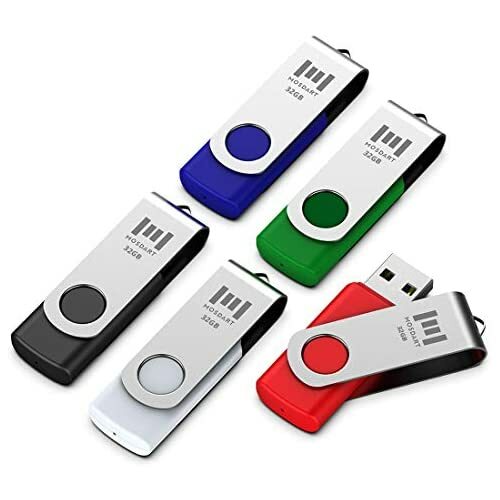 Flash drives are ideal for this purpose because they are small, convenient, inexpensive, reliable, and have plenty of memory for thousands of photos, etc. I purchased USB 2.0 drives instead of USB 3.0 because my computer’s output has 2.0 only. You can check which you have on your MAC, for example: apple/about this mac/system report/USB. Two things to keep in mind: 1) Although read speed is decent, write speed is VERY slow. If you intend to write files to the drive often, you might be better off getting a stand-alone external hard drive instead. For archive use, write speed shouldn't present a problem. 2) If you are going to load individual files larger than 4GB, you need to reformat the drive first. Formatting is a fairly simple process, I found instructions for doing so via Google. After formatting, the large files load with no problem. NOTE: format BEFORE you start loading any files, because all data is erased in the process. Extremely disappointed. 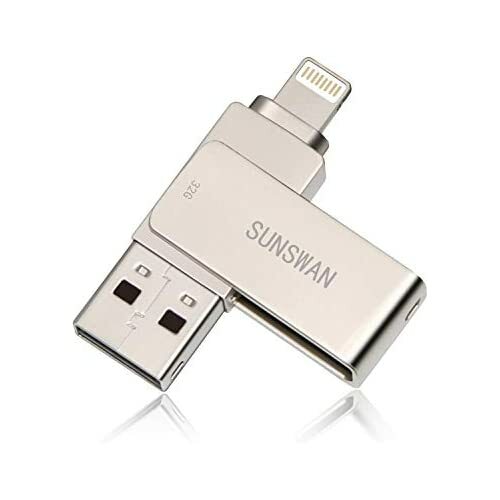 I received this flash drive and had been using it to upload pictures over the last week. I was shocked to receive an error message that the drive was full and only had 31.9GB of total space. I double checked the back where the details are printed and it does say it's a 128GB drive, not a 32GB drive. I'm way past my window of return as I didn't start using it until recently and only checked upon receipt that it worked. I never expected that I would have to make sure that SanDisk was actually selling me the size I paid for and not a smaller one disguised as 128GB. 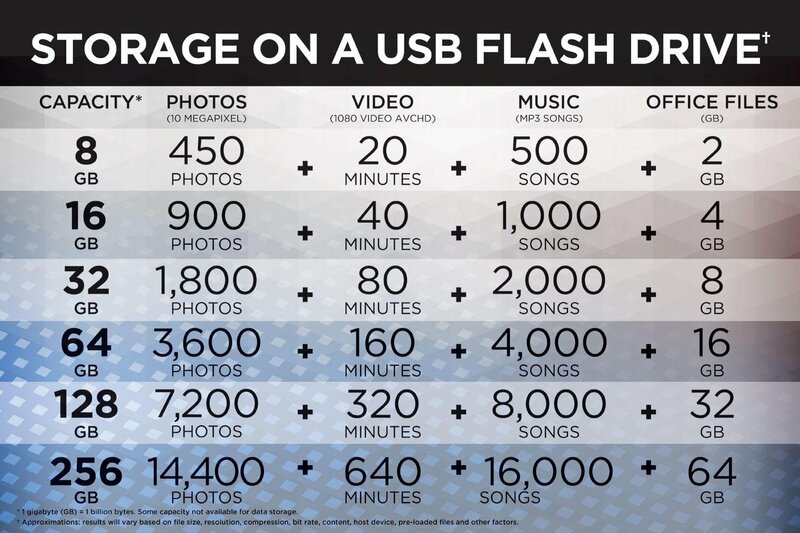 This really sours me on SanDisk products. After owning 5 other SanDisk drives over the past years and not having any trouble with them, I thought they were a reliable product. I bought this flash drive because I needed an encrypted one for school and SanDisk is a known and trusted brand. 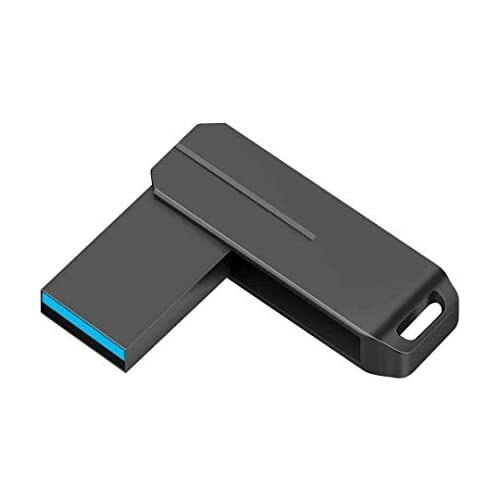 However, upon my first use, I put a file in the "vault" for secure access (because it is not an actual encrypted flash drive, you manually move files to a password protected area of the flash drive) and five minutes later when I tried to retrieve the file by going into the vault, I got a message saying the flash drive was ejected when it was still in the port and the icon was still on my desktop. I closed out of the vault, went back to the drive window and tried to open the vault. Lo and behold, it wanted me to start from scratch (accept user agreement and reset password). Needless to say, I do not trust putting files on this flash drive and I cannot return it because I threw out the packaging. 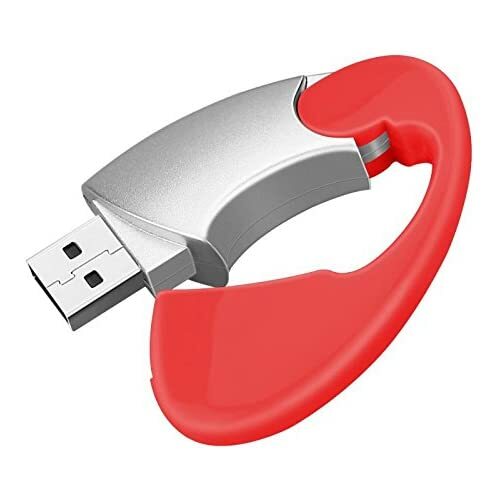 So now I'm out $16, have a flash drive I do not want nor will I use, AND I have to search for another flash drive. First one was not formatted and second one was corrupted within a month. Well to start, I ended up with two of these. The first one arrived and did not work whatsoever. It asked me from the very start to format the disk, and when I accepted this option (on my brand new computer), I figured out that I as a savvy homeowner could not format the disk and that it should have come already formatted for use with windows. I applied for a return. Unfortunately, I order online for a reason and do not have time to make a return so I ended up paying for it and its replacement in the end. 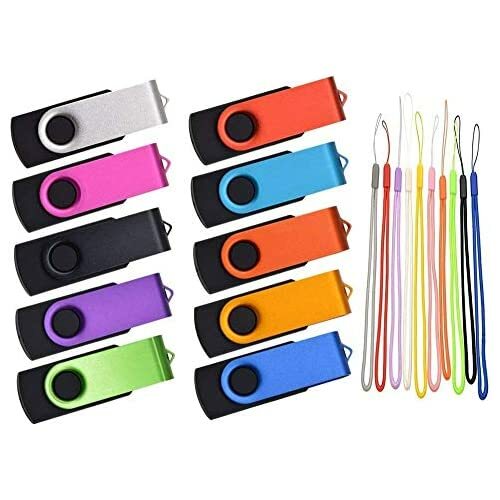 I ordered these for work and to carry important files that I wanted to back up and have with me as I travel. The replacement worked as promised for about a month or a month and a half. At this point, I was unable to save anything to the drive and thought maybe the computer was the issue. I used some smaller usb's that i have and was able to operate them properly. That is when I realized that my new Cruzer was already corrupted and that to attempt to restore it would mean that I would most likely lose all of my work. Although I can access all of the files currently on the USB, I cannot add or delete any files making it useless for my needs. It was irritating enough for the first one not to work, but now neither works. If you are keeping important documents or anything you NEED or want to keep then I would spend my more money on something that will last. 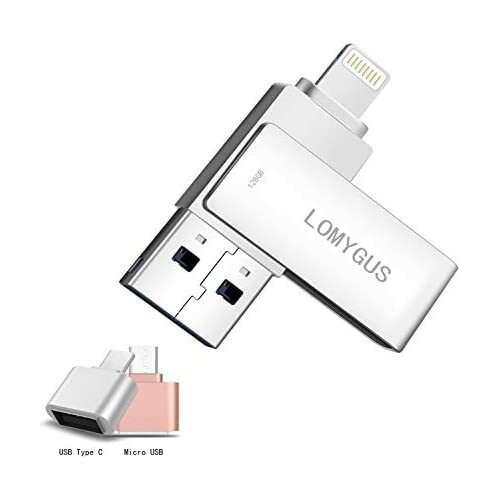 I'm currently looking to buy another USB as I need it for work, but it will not be a cruiser. In all fairness, I have not reached out to sandisk but knowing I lost my files is enough for me to try something else.